For more, follow the links below. If you want to subscribe to the blog, please use the RSS button in the top right-hand corner, or subscribe by e-mail from the Subscriptions page. If you want to share any of the pictures on the social media, feel free to use one of ‘share’ options provided under each image. If you want to contact me without leaving a comment, please use the contact form. 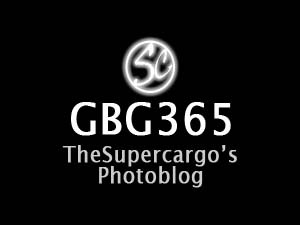 You’re also most welcome to visit TheSupercargo main site, where you’ll find more photos (and much else).